A video created by Lindsay Palmer showing a 4 year old child during his Montessori 3 hour work cycle. 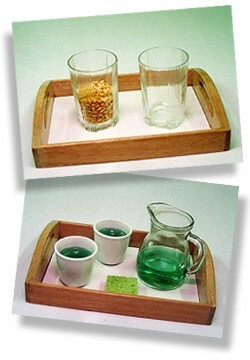 INSPIRE Montessori follows and embraces the Montessori philosophy which was developed by Dr. Maria Montessori. The Montessori philosophy encourages each child to develop at their own pace within a safe, caring and structured environment. The prepared environment will allow each child to explore, learn, grow and develop emotionally, intellectually, physically and psychologically. Teachers in a Montessori classrooms are Observers. A teacher introduces the learning materials to each child in her care based on the individual child’s ability and interest. After being introduced to learning materials, children are free to choose their own work. 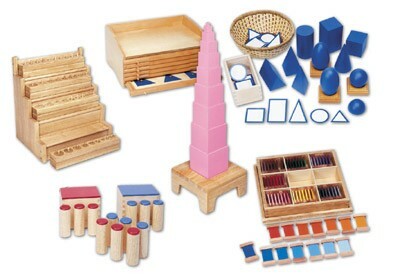 All Montessori materials and methods are carefully created to allow each child to progress at their own pace. Grace and courtesy lesson is also a big part in a Montessori environment where children will build the positive attitude towards life itself and mind set to be a respectful human being. The main focus of Montessori education is the holistic development of the child. By engaging in all that Maria Montessori has outlined for the child along with our special theme-based learning, the child is ready for the challenges of primary school. All classrooms cover the 5 areas of the Montessori programme – Practical Life, Sensorial, Maths, Language and Cultural. Practical Life materials and exercises respond to the young child’s natural interests to develop physical coordination, fine motor skills, care of self and the environment. This area encourages independence and prepares the child for reading and writing concurrently. The Sensorial materials provide a range of activities and exercises for children to experience the natural order of the physical environment, including such attributes as size, colour, shape and dimension. This area prepares the child indirectly for mathematics. 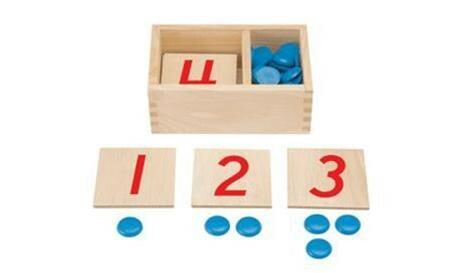 The Montessori Mathematics materials are provided to show such basic concepts as numeration, place value, addition, subtraction, division and multiplication. 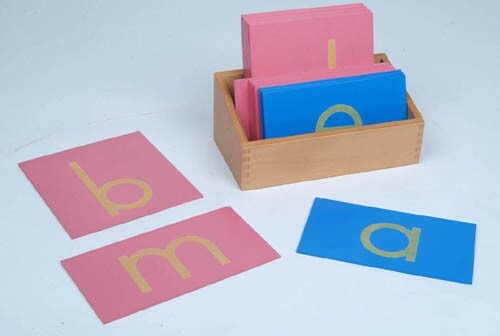 The Montessori Language materials provide experiences to develop use of a writing instrument and the basic skills of reading a written language. 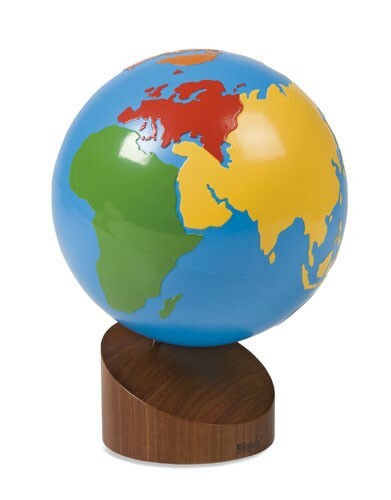 The Cultural subjects include History, Geography, Science, Zoology and Botany. When parents visit a potential Montessori school what should they be looking out for?